WinRAR 5.70 Beta 1 Rus - Самый известный архиватор в России. А также очень популярен во всем мире: его интерфейс переведен на 45 языков. Программа работает с нативнымии архивами в формате RAR, а также с архивами ZIP, CAB, ARJ, LZH, TAR, GZ, ACE 2.0, BZIP, JAR, UUE, GZIP, BZIP2 и 7-Zip. WinRAR и имеет дополнительные функции: это шифрование, поддержка непрерывных (solid) архивов, в которых степень сжатия может быть на 10 - 50% больше, чем при обычных методах сжатия, специальный алгоритм для сжатия мультимедийных файлов, поддержка многотомных архивов и так далее. Средний сжатия с помощью программы составляет 15-30%. • "Files to process" option on "Time" page of archiving dialog allows to choose files based on modification, creation or last access file time. Previously it was possible for modification time only. • Command line -ta, -tb, -tn, -to switches accept 'm', 'c' and 'a' modifiers after the switch name. So file time conditions can include not only the file modification time as in previous versions, but also creation and last access time. 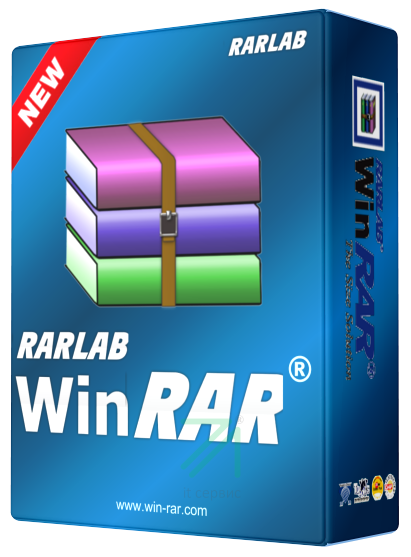 • WinRAR file list can display creation and last access file times if they are available. • "Double extensions for archives" and "Archives in subfolders" options on "Files" page of archiving dialog modify behavior of "Put each file to separate archive" option New "File list/List style/Checkboxes" option in WinRAR settings allows to use checkboxes to select file list items. • New "File list/Files/Exact sizes" option in WinRAR settings. If several console RAR are started with -ioff switch, PC is turned off by RAR copy finished last. Previously this switch was processed by first finished copy. • Read and write buffer size is increased for .iso files. It can help to improve .iso extraction performance in some cases, such as for network drives.